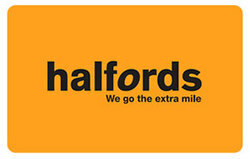 Halfords sells car accessories, bikes, camping and touring equipment through the UK and Ireland. Additionally they're an MOT and vehicle servicing agency under the Halfords Autocentre brand. Halfords listed on the London Stock Exchange on 3 June 2004. Investors were offered shares at 260p each, valuing the business at 593m. 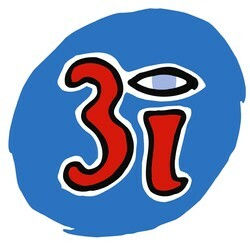 The company operates 387 stores around the country, employing more than 9,000 people.